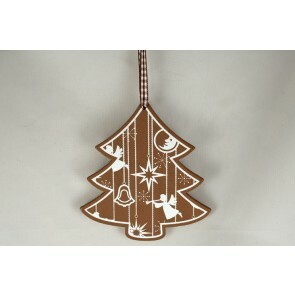 Decorate your Christmas tree with this brilliant range of Christmas hanging decorations. This includes a colourful Christmas hat, metal glitter stars and snowdrop coloured designs. 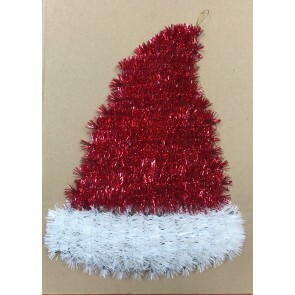 88137 - Santa Hat Hanging Decoration! 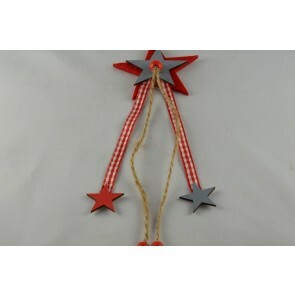 88020 - 2 Felt Hanging Star Decorations - 2 Per Bag! 88158/9 - 5mm Pencil Striped Ribbon with Star & Pearl Accessories x 3 Metre Rolls!